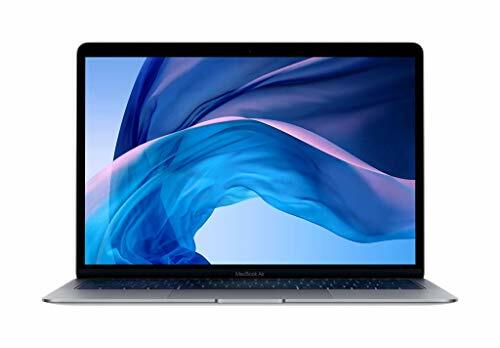 Apple Laptops - Apr 2019 | Choosist U.S.
Feel as if you are walking on air with this Mac, a laptop which has been designed to give you an easy yet innovative everyday experience. Its i5 computer processor has created a reliable power source to boost all your daily routines and tasks, allowing you to juggle work and home commitments at a click of the button. 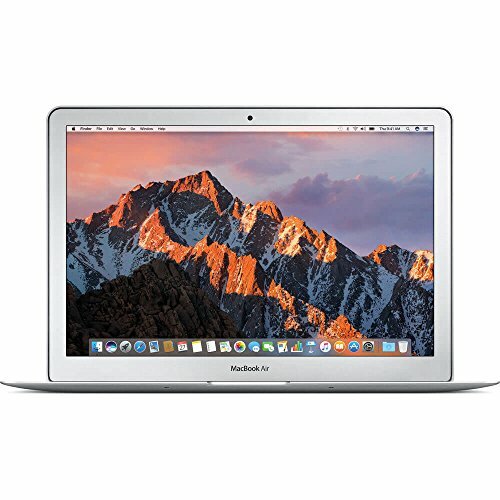 Opt for reliable with the MacBook Air's SSD, which replaces the unreliable hard drives to create optimal speed and reliability, and even lessened noise for your laptop, making it easier to complete those basic tasks. Have time to do the activities that you want to, with increased speeds and exciting high-resolution graphics ensuring that you can use your laptop for work and play. 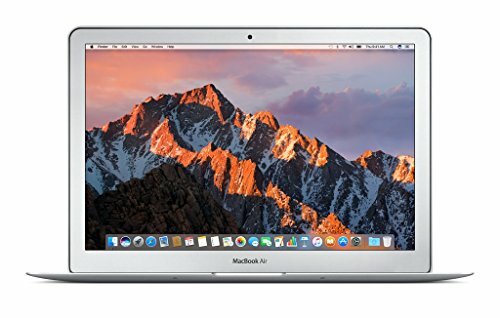 The MacBook Air provides a great experience for both work activities and entertainment such as watching movies, and its smooth and simple interface allows you to get the most out of your laptop. Due to its incredibly thin and lightweight nature, carry this laptop with you, no issue. If you want a laptop that can keep you on its toes with amazing possibility, the Apple MacBook is for you. In this new and vivid color, browse the web in style with a laptop that matches your personality and through which you can better express yourself. 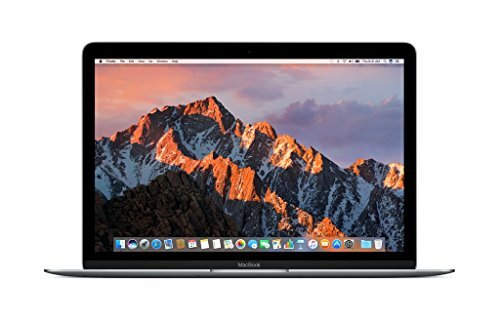 This MacBook also contains all of the staples that make MacBooks one of the most desirable laptops on the market, such as a professional and easily accessible interface that you can cater towards your activities. MacBook's also provide you with a stunning 2304 x 1440 pixel resolution that allows you to see your computer visuals in a way that shatters imagination, with ultra-realistic graphics that are even better than 20-20 vision. With a storage capacity of 256 GB, you will never be lost without a file again, with plenty of storage allowing you to easily access all of your important files - as well as those top 10 movies. It looks good, plays well, and works hard. While you know what you're getting from a MacBook, this Apple product still has a whole host of surprises. While it has all the power and thoughtful design that you've come to expect from Apple, those inner treats elevate this laptop into something really special. They include the impressive backlit 13.3-inch gloss display that comes with all the detail and pixels you've ever dreamed of, while the 5th gen Intel® Core processor keeps the whole thing performing at some impressive speeds. With 8GB of RAM you're not going to struggle to play high-end games, and the SSD keeps the whole thing running cool and quick without overheating issues. The ambient light sensor is responsive and useful, and the backlit keyboard is as ergonomic as you need it to be. The design perfection of Apple with the power of a MacBook, this is a pleasure to work, play, or relax with. Work or play from any location with this powerful and portable MacBook. Its 13.3 inch design ensures that it can be carried easily between meetings. 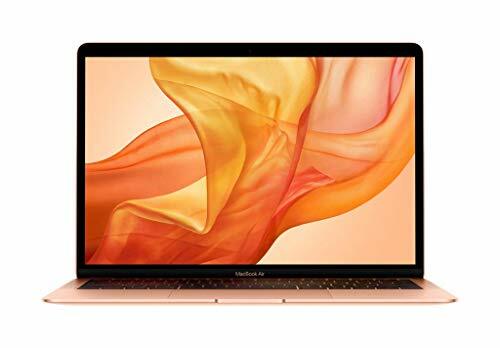 With a fast start-up and sleek design, the fifth-generation Intel Core processor and the SSD combine to make this MacBook lightning quick and powerful enough to handle any of your professional or entertainment activities and software. 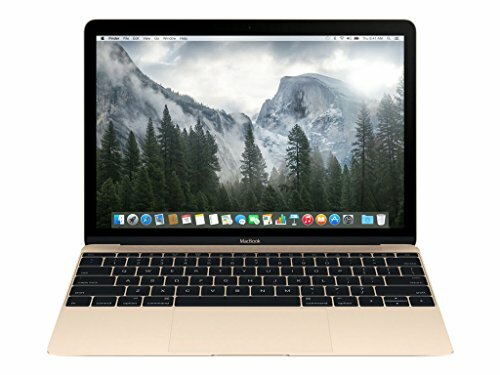 If you are looking for a richer and deeper sound when it comes to your audio, the dual speakers and mics mean that video chats will feel like you're in the same room, and the Apple apps like iMovie and Garageband allow you to get the best experience from your MacBook by utilizing the features available. What's more, the sleek silver design hides a long length battery life to keep you going throughout the day without the need for a charger, allowing you to complete all of your deadlines without worrying about charging ports. For those looking for a laptop that strikes the right balance between portability and performance, look no further than this 12 Apple MacBook. 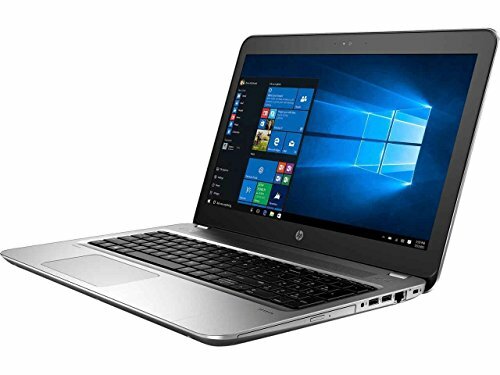 Led by a 7th generation Intel® core processor with 8GB of RAM and a 256GB SSD, the new and improved internal upgrades build upon past models and allow for more overall power than ever before. The 12 Retina display with excellent 2304x1440 native resolution makes for a pleasant viewing experience with vibrant and well-saturated colours. Whether you're switching between tabs, thrusting through applications or streaming your favourite media, you'll enjoy an immersive visual experiences from all angles. Housed in a wafer thin body and lightweight aluminum case, this MacBook is more than easy to carry around with you. This sleek frame is further bolstered by the signature Space Grey colour that evokes the same premium feel and cutting-edge look. The refined keyboard mechanism makes typing a far more efficient and comfortable experience, while the Force Touch Trackpad is more sensitive and responsive to every click and drag action. This mini MacBook is a compact and everyday solution that's optimal for both work and play. Formidable is the only word that suits this cutting-edge piece of quality design. With an amazing 15.4-inches of screen and a full IPS panel tech, and an LED backlight that is hard to beat, a lot is built in to this laptop. The addition of the 4th gen Intel® Core i7 makes it faster than ever, and the 16GB of memory means that you're rarely going to struggle to play games or get to work. The impressive Intel® Iris Pro Graphics provides spectacular visuals. This MacBook Pro comes with a retina display and a backlit keyboard, yet Apple have still kept the weight in mind, as this option is still pretty portable. Overall, with a slim design and beauty packed in with every feature, this is a hard laptop to beat. With enough memory to keep up with workflow and a stunning display, this is an ideal choice for those who want it all. Hell, yeah. This is a MacBook, and that means quality - no matter how you look at it. Like everything Apple does, this MacBook Air is visually stunning and has quality features that are streamlined and a breeze to use. It's sleek. It's futuristic. It's almighty. Underneath its slender design and trademark silver coloring, there's hardware that packs a punch. The 1.8GHz dual-core Intel Core i5 processor comes with a little Turbo Boost, so it's quicker than lightning no matter what you're doing. You will also experience the SSD storage (an obvious perk) with an 8GB of memory that will improve your speed even more. 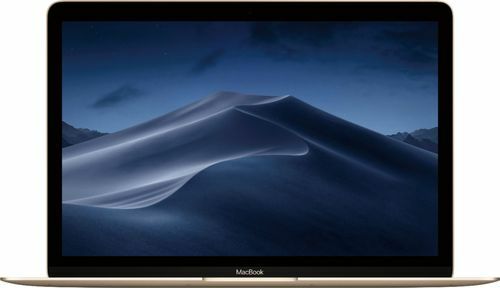 In terms of the screen, you'll be hypnotized by the Intel HD Graphics on the 13.3-inches of retina display screen - colors are deeper, images more clear. Of course, as an Apple laptop you get all of the preloaded goodies like iMovie, Safari, iTunes, Keynote, and Siri, and will be able to link up your MacBook with any other Apple devices you own. Throw in the two USB 3 ports and another for Thunderbolt 2 and the end result is a laptop of almost timeless perfection that does everything you'll ever need. Ideal for business or pleasure, the Apple MacBook is a reliable device which won't let you down. The 13.3-inch screen has a gloss finish and backlight to ensure that you can have a professional laptop that works at any time of the day or night, What's more, its small stature makes this laptop easy to transport and to work from at any location. In addition to its size, the 5th Gen Intel Core will give you the professional-grade power that you need to run necessary software, and is backed up by not just 8GB of RAM but the addition of 256GB of SSD. This gives you the best of both power and speed to ensure that you can work efficiently from your device at all times. An ambient light sensor adds to the high-tech of this device, and the keyboard's backlight means that you can have a consistent experience even when working long hours. Not only this, but the 12-hours of battery life means that you won't be anchored to the wall, and the lightweight design makes it easier than ever to work, game, or relax wherever you end up. 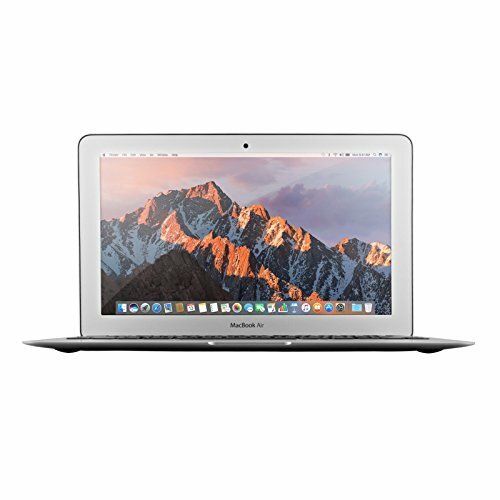 The Apple MacBook Air has the traditional MacBook design, which has been created to be sleek and stylish, and is able to fit in your bag for easy portability. Not only this, but this impressive machine is fast and reliable due to its dual-core Intel Core i5 processor, which comes with Turbo Boost technology to keep it performing during multitasking or high-demand moments. What's more, the SSD increases the speed of the MacBook, allowing you to work more efficiently towards deadlines. 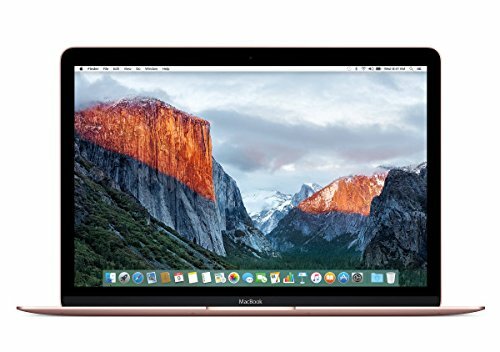 Add to this a 13.3-inch retina display, and you have a high resolution screen boosted by Intel HD Graphics 6000, giving it a smooth and accurate visual performance. Apple lovers will be used to apps like Siri, Spotlight, and iMovie, and connecting to your other Apple devices is easy, with extensive port options. These include two USB slots and a Thunderbolt 2 port for easy connectivity and fast speeds. The MacBook Pro hardly needs an introduction by now. It's an incredible device that's always going to be hard to beat when looking at laptops to buy. 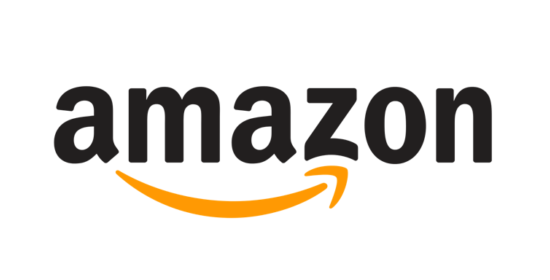 It ranks highly on almost every important factor, and offer high levels of performance with a very real sense of reliability. It is one of the best Apple products available. You'll find this laptop comes with the usual great MacBook flair, and it's a cool and convenient machine to use on a daily basis. The 13.3-inches of IPS loaded screen is a wonder, and the LED-backlit display just adds to the elegance of the MacBook. Boosted by an Intel® Iris Plus Graphics 640, you'll never have worries about your visuals, while the two speakers and two microphones make chatting and listening clearer than ever. Throw in the fact that you can get around ten hours of battery life straight out of the box and it's easy to understand why many consider the MacBook Pro the creme de la creme of laptops. 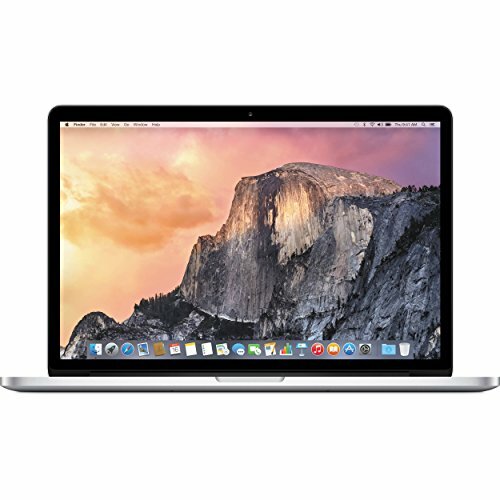 This Apple MacBook Pro is a business grade laptop that can help drive your career to new heights. Its sleek and stylish look give your office a sense of the professional, with its traditional, high-quality MacBook design. Not only this, but it has an array of powerful features from the 7th Gen Intel processor to the 128GB of storage courtesy of the extremely fast SSD. Dual speakers and dual microphones mean that video calls are going to clean and crisp, allowing you to have a fully realistic experience. Even better, the touchpad is precise and responsive, allowing you to perform tasks easily and without frustration. In addition, the full-sized keyboard is finished off with a backlight for easier typing both during the day and at night. 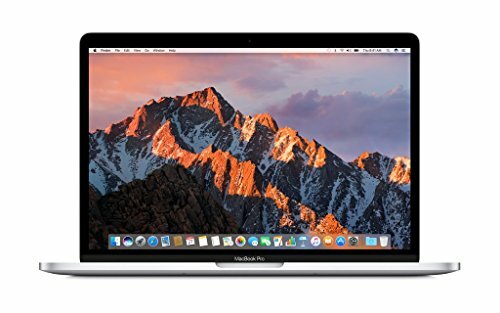 With the easy to use MacOS Sierra you can get straight to work, and the bundled software includes iMovie, FaceTime, iTunes, and Game Centre, which can help you to make the most of both your business and entertainment needs.